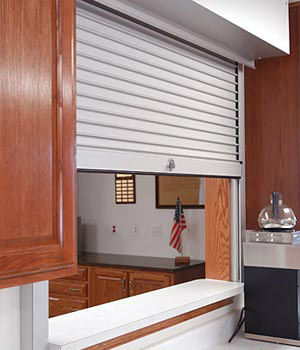 Rolling Steel Service doors by C.H.I. 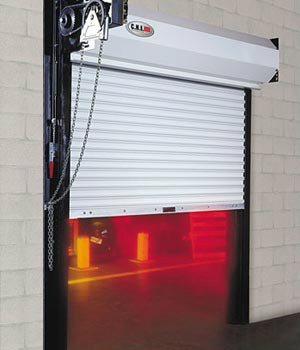 are built to meet performance needs and expectations. 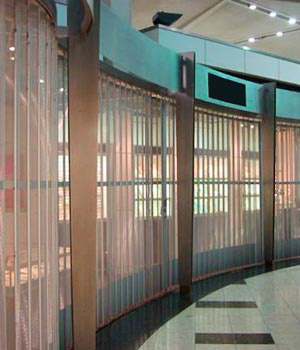 Each coiling door is manufactured to stringent code standards to provide confidence for the specifier and end-user. C.H.I. 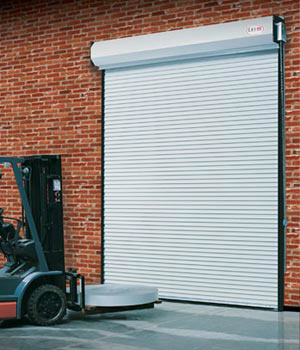 Overhead Doors grilles and closures are the ideal solution for retail, commercial and industrial applications where durability and ease of operation is required.